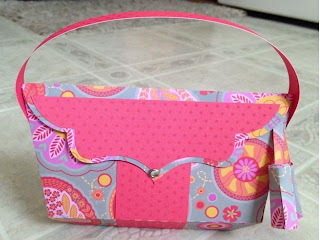 Randi's Crafty Creations: SVG Cuts Clutch Purse CTMH Dream Pop!! SVG Cuts Clutch Purse CTMH Dream Pop! !